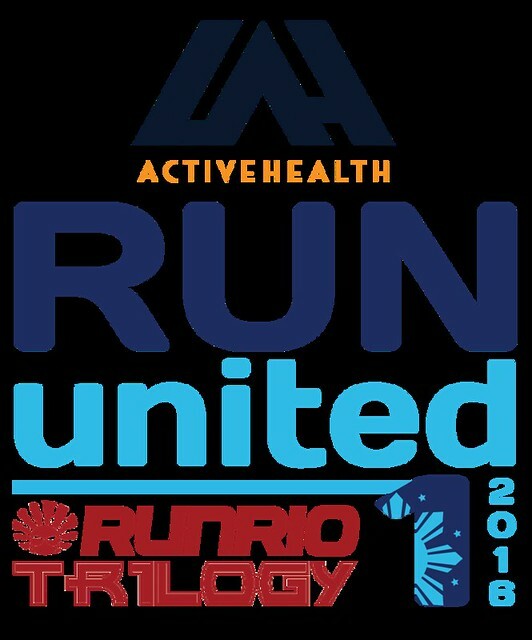 Active Health, in partnership with Runrio, continues its commitment to every individual who wants to exceed himself. 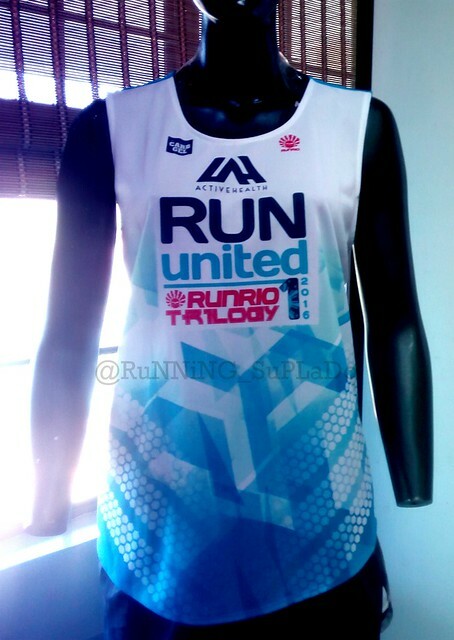 Get ready for this year’s edition of the Run United trilogy as your proving grounds are being laid out. 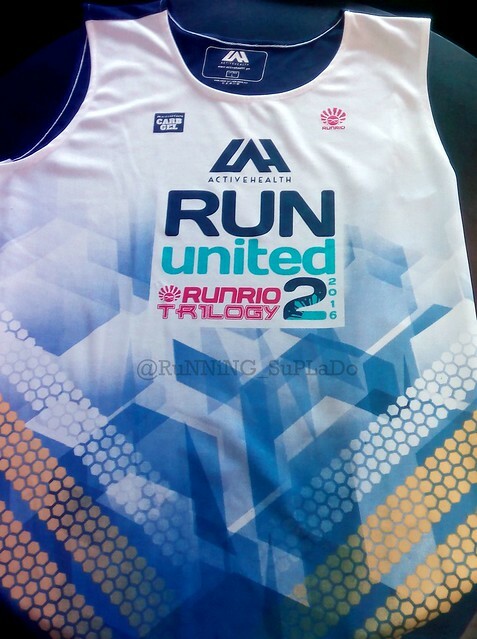 I’m inviting you all, dear runners, to register for the upcoming Run United 1 happening on March 13, 2016. 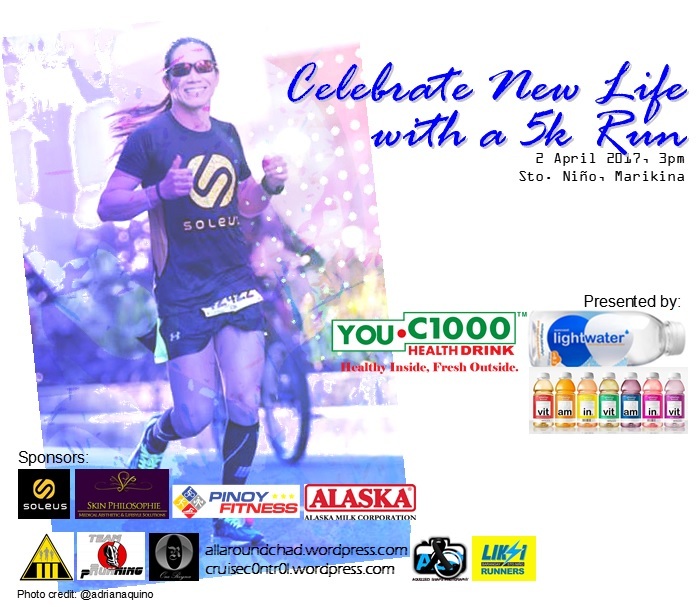 Check out the race details below and secure your slot to the race by registering today. 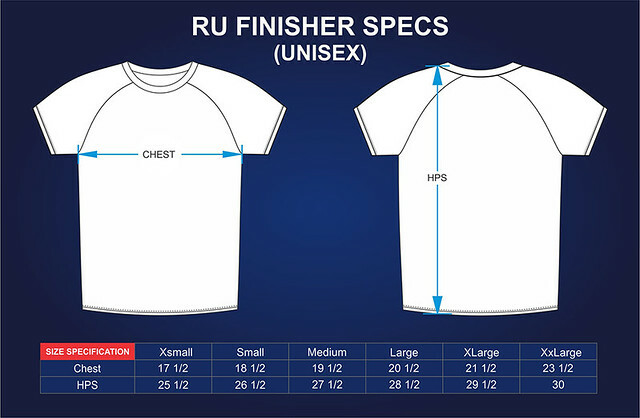 Runners have the option to have their race kits delivered of picked up at their chosen registration site. 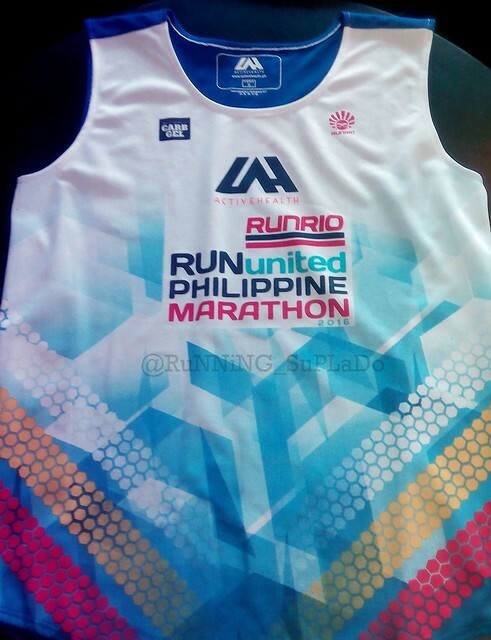 Delivery of race kits is on March 7. 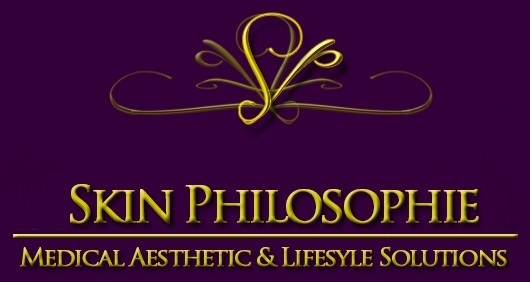 An additional delivery fee of P150.00 and web admin fee of P50.00 will apply. Purchase prepaid cards at the following stores betweem 12 noon and 8:00pm, Monday to Sunday. 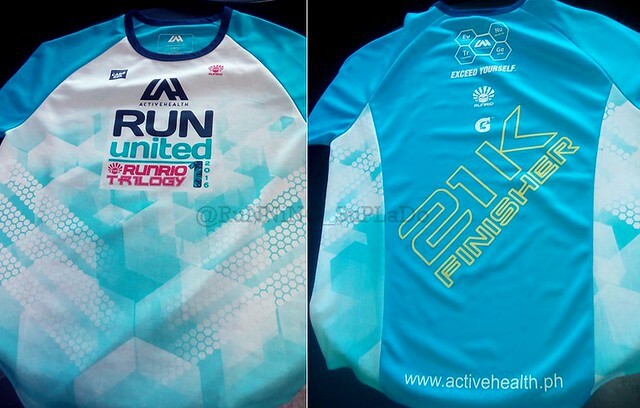 Race kits distribution will be on March 5 – 11, at the registration site of your choice. 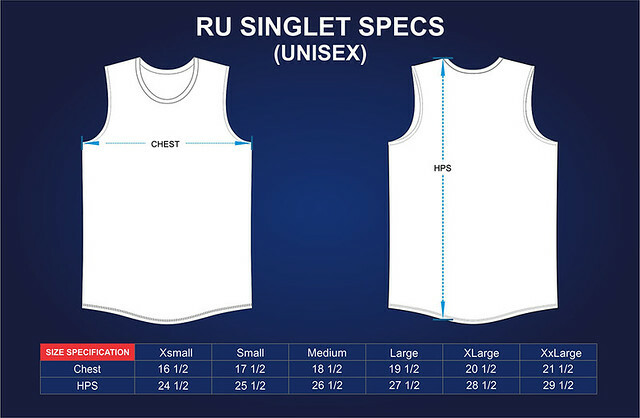 Singlet sizes availability is on a first come, first served basis. Bundle Packages are available, too! 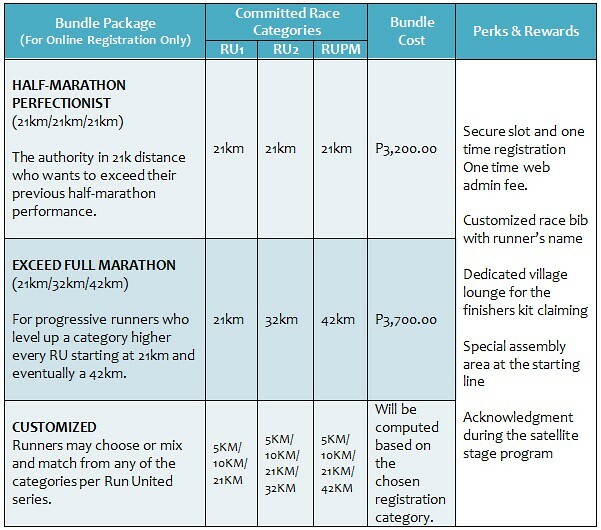 Note: Bundle cost is INCLUSIVE of P450.00 delivery & processing & one-time P50.00 web admin fees for online registrants using credit card.